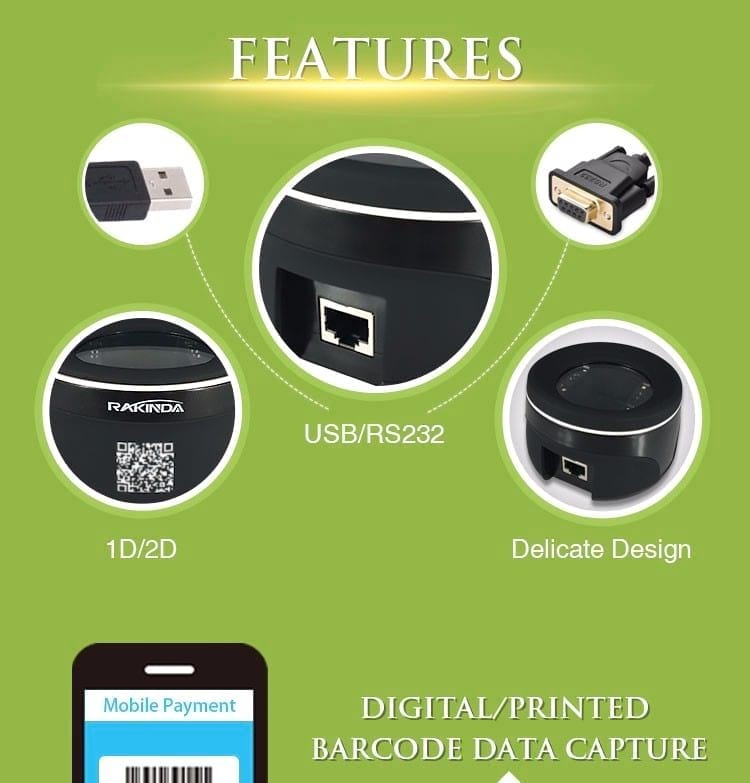 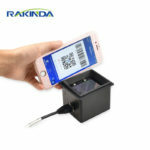 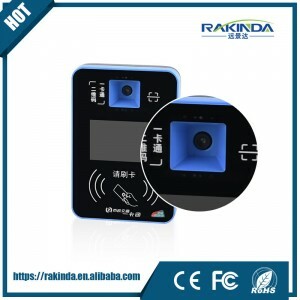 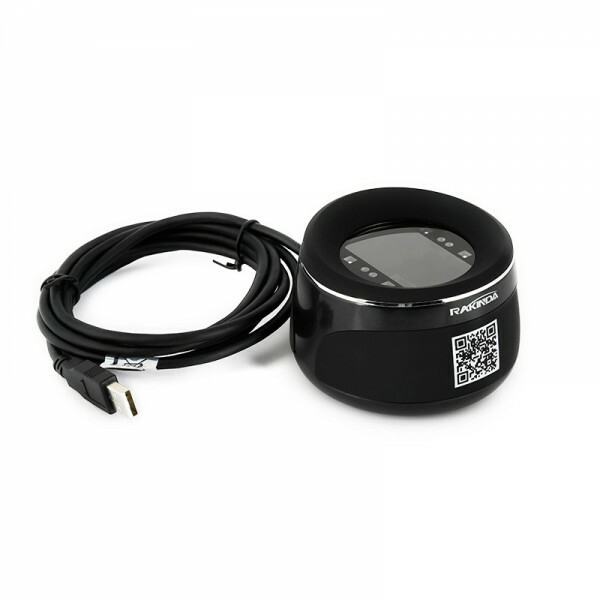 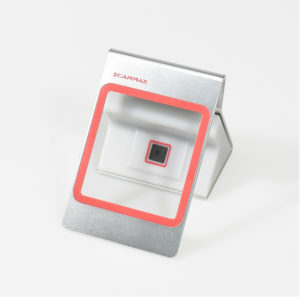 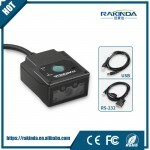 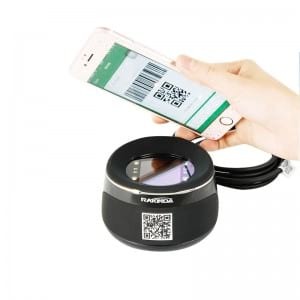 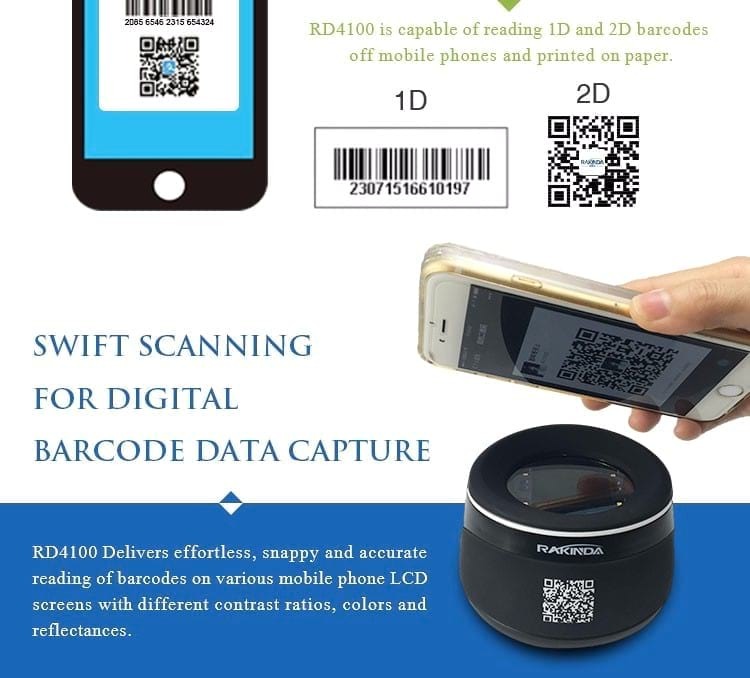 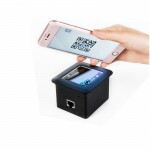 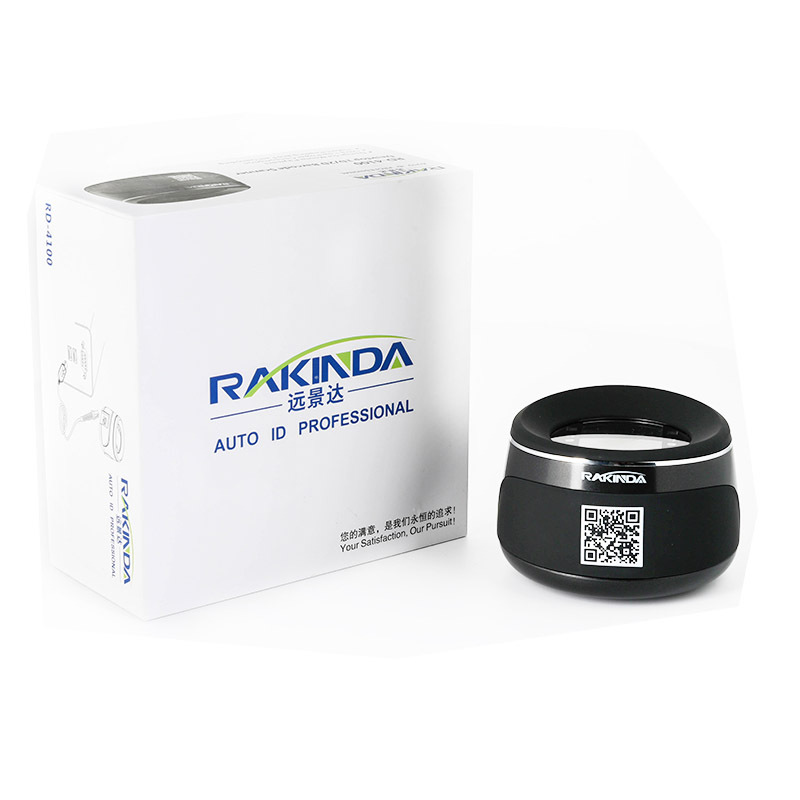 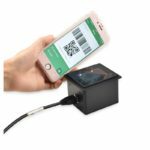 QR Code Scanner RD4100 2D For Mobile Scanning On Desk – Shenzhen Rakinda Technologies Co., Ltd.
RD4100 QR Code Scanner is good at reading mobile phone screen QR Code, best choice for mobile payment, conference attendance and member management. 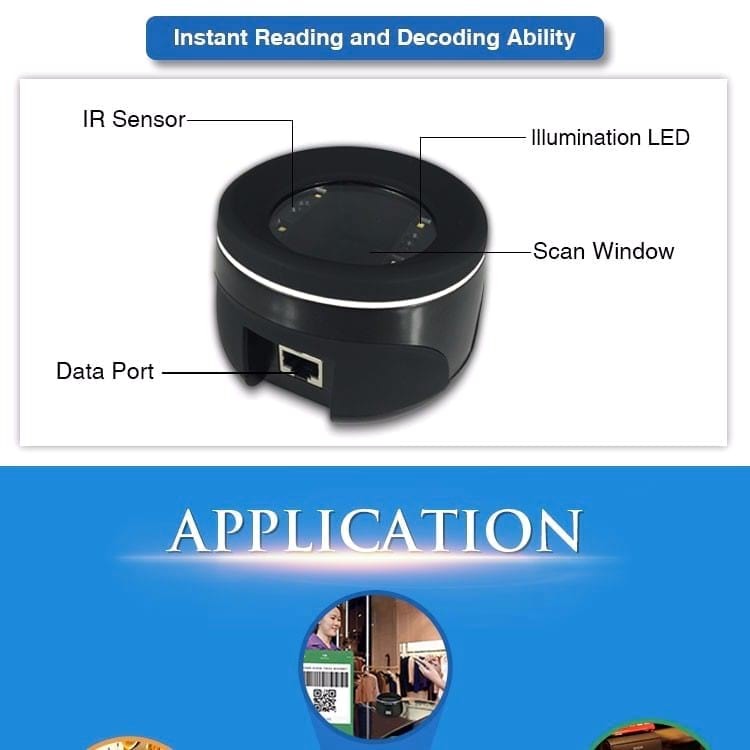 Applications: Mobile Payment, Conference Attendance, Member Management, etc. 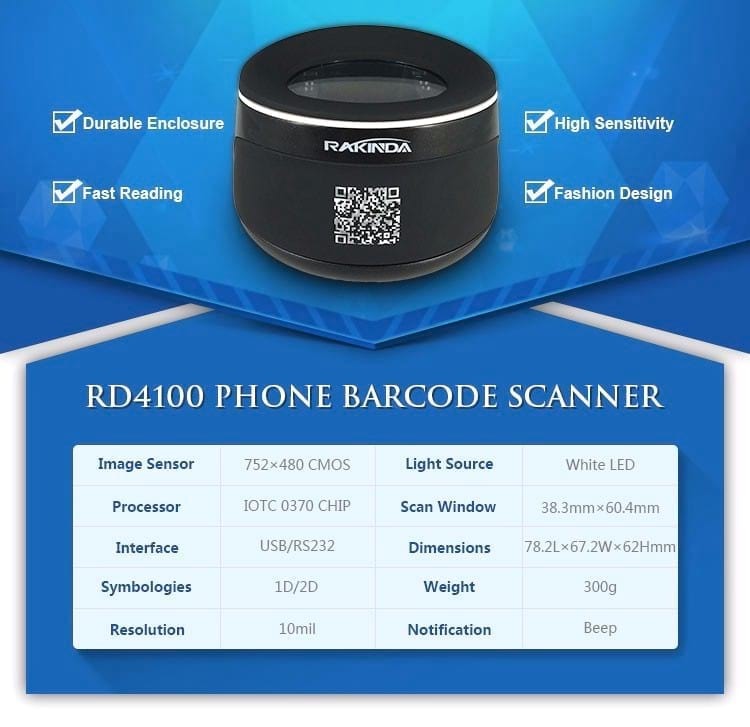 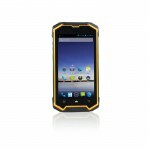 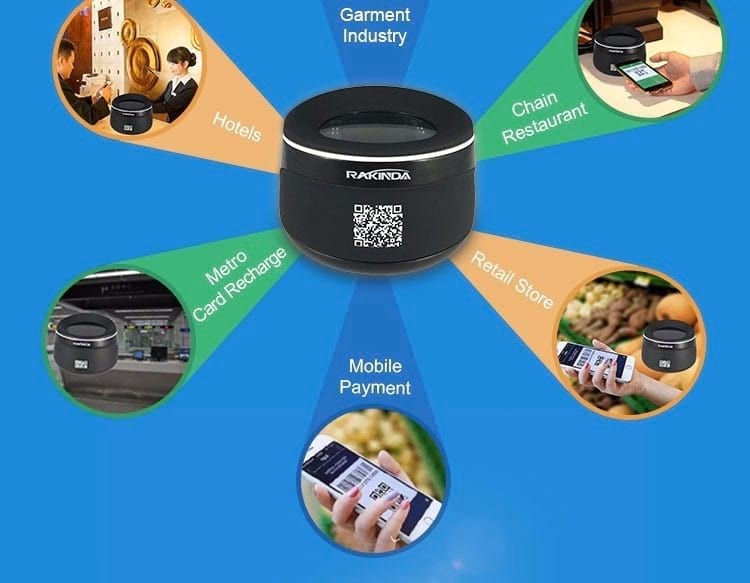 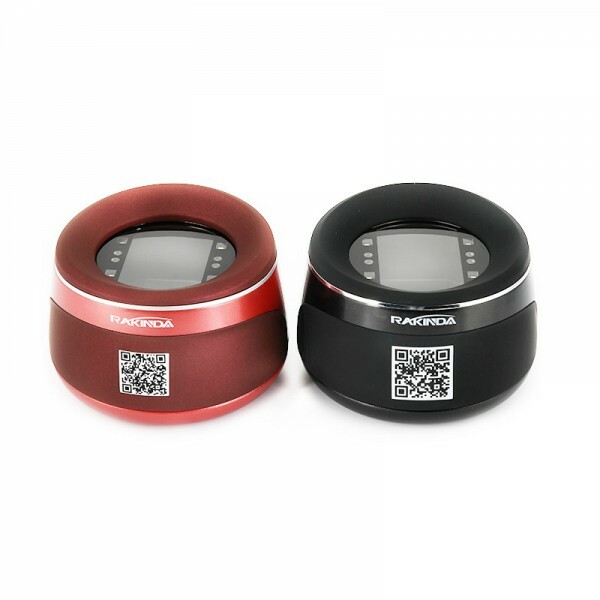 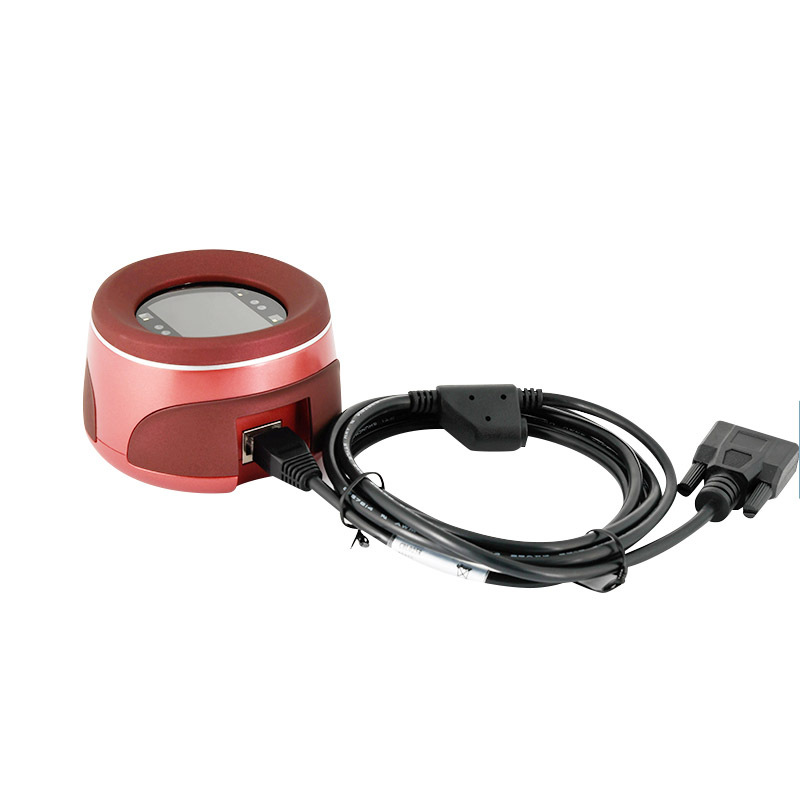 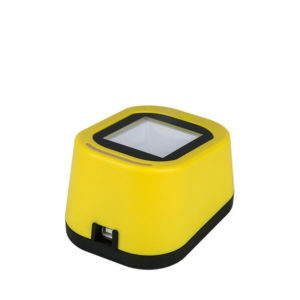 RD4100 QR Code Scanner is of fast reading, fashion design, durable enclosure and high sensitivity.